St. John’s, Newfoundland and Labrador – September 22, 2014 – While archaeologist Robert Anstey was in Twillingate, visiting home from his PhD studies at the University of Cambridge, he had the opportunity to analyze a very special set of artifacts from the area, his father’s collection. Robert’s work was a pilot project made possible by the Newfoundland and Labrador Archaeological Society (NLAS). The Community Collections Archaeology Research Project (CCARP) is an initiative of the NLAS that seeks to bring privately held archaeological collections in the Province out of shoeboxes, closets, and basements and showcase them for everyone in the Province to learn from and enjoy. The goal is not to encourage the private collection of artifacts, but rather to gain a better understanding of important collections that may not be professionally curated in the Province. 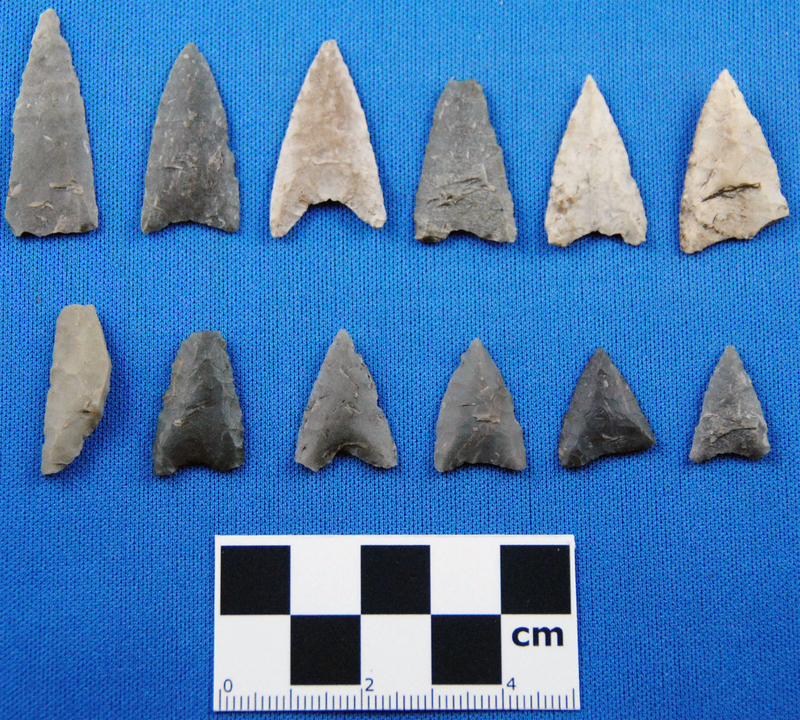 Collecting archaeological objects within the Province of Newfoundland and Labrador is restricted to licensed archaeological investigation under the Historic Resources Act. Archaeologists lament the loss of context when an artifact is plucked out of a site without recording its relationship with the other artifacts and features surrounding it. The systematic recording of all of the various complex components of an archaeological site is what separates the professional discipline of archaeology from the keen-eyed artifact collector, but it doesn’t mean that the relationship between archaeologist and collector is an unfriendly one. 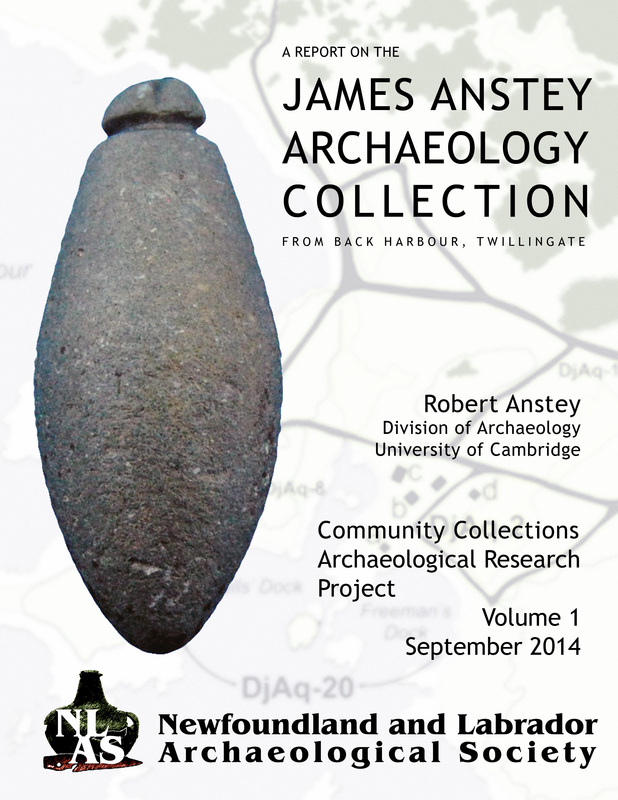 The James Anstey Collection is a perfect subject to launch CCARP. Robert Anstey, who earned a BA and MA in archaeology at Memorial University of Newfoundland is the archaeologist selected by the NLAS to analyze the collection. Robert Anstey is James Anstey’s son. On one hand, this research is an archaeological analysis of a private collection of artifacts, but on the other hand it’s the work of a son, who has turned his father’s pursuit into a career. An object without context is just a thing, whether it’s a report or an arrowhead picked up off the ground. Understanding the context of that thing adds another layer of meaning and turns an object into a story. 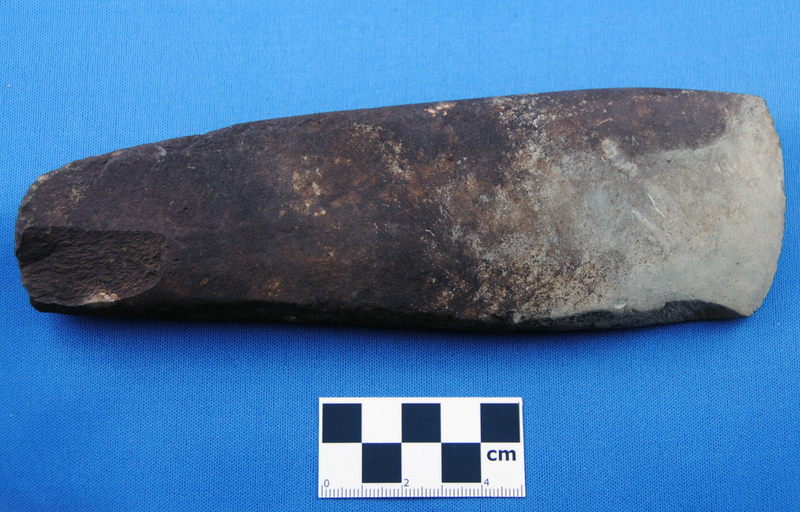 Maritime Archaic Indian axe from Back Harbour-6. Dorset endblades from the Anstey site. 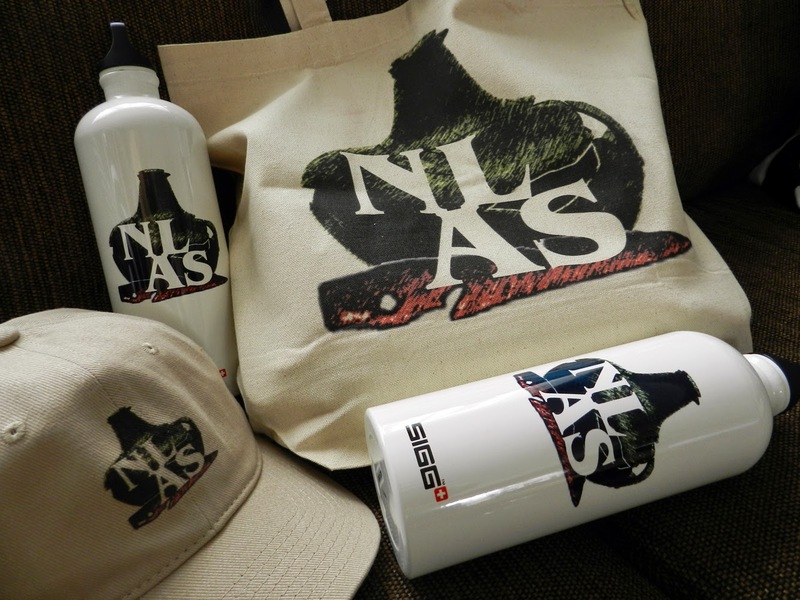 This entry was posted in Uncategorized and tagged Archaeology, CCARP, CEDP, Labrador, Newfoundland, NLAS. Bookmark the permalink. NLAS had a blast at last night’s Sharing Our Cultures event! We loved being able to represent some of our province’s diverse cultures of the past (& present!) with our “Museum in a Box” exhibit!